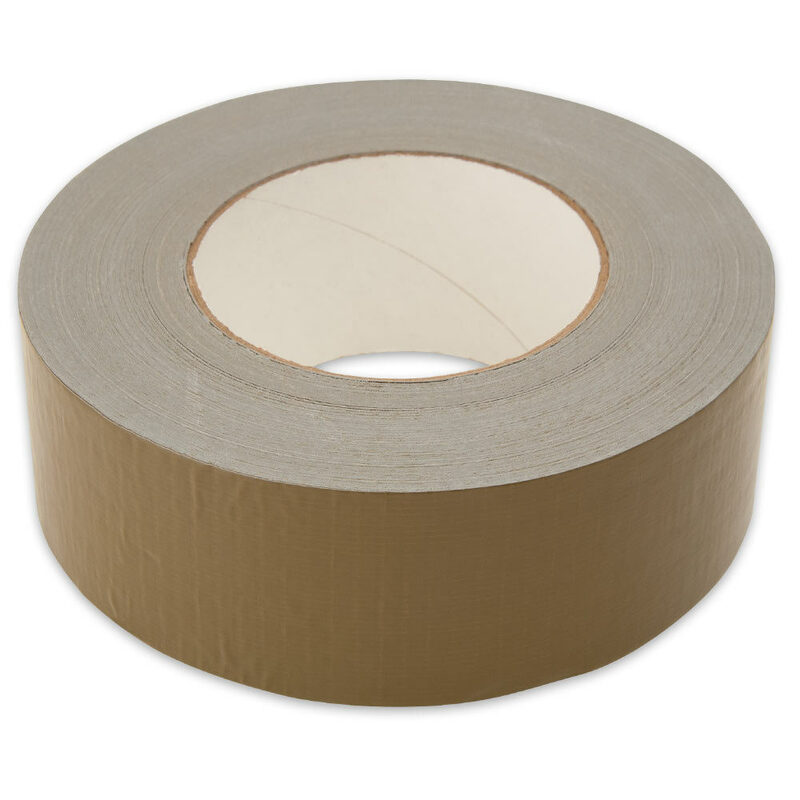 Duct Tape 2 Inch x 180 Inch Roll | BUDK.com - Knives & Swords At The Lowest Prices! 2" wide x 180 ft.
Tru-Spec Duct Tape is made right here in the USA. Each roll measures 2” x 180'.